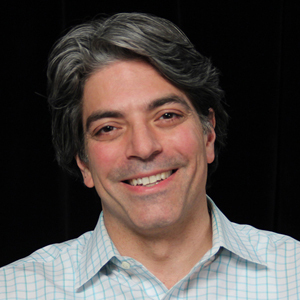 Rick Pascocello has joined the boutique literary agency, Glass Literary Management, as a literary agent. Rick previously worked at Penguin Random House for 23 years, where he was Vice President, Executive Director of Marketing. According to the agency's website, Rick is interested in working with nonfiction authors who bring a unique perspective to memoir, biography, business, history, narrative nonfiction, sports, popular culture, social commentary and other thought-provoking ideas, as well as mainstream and literary fiction writers "whose voices ring true on every page". He has previously worked with authors such as Harlan Coben, Patricia Cornwell, Ken Follett, Charlaine Harris, Khaled Hosseini, Nora Roberts, Patrick Rothfuss and JR Ward; as well as nonfiction bestsellers such as Stephen Johnson, Jen Lancaster, James McBride, Dan Pink, and Joan Rivers. As ever, a new literary agent offers writers a rare opportunity to submit to an agent while they are actively building their list, rather than having all their time taken up with promoting the work of existing clients. For full details of Glass Literary Management go to https://www.firstwriter.com/Agents/details.cgi?Company=Glass-Literary-Management-LLC&RecordNumber=1157 or visit their website here. 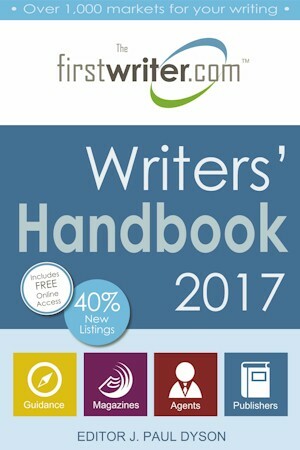 And don't forget that the 2017 edition of firstwriter.com's Writers' Handbook is available now, and is the best book available for listings of literary agents. 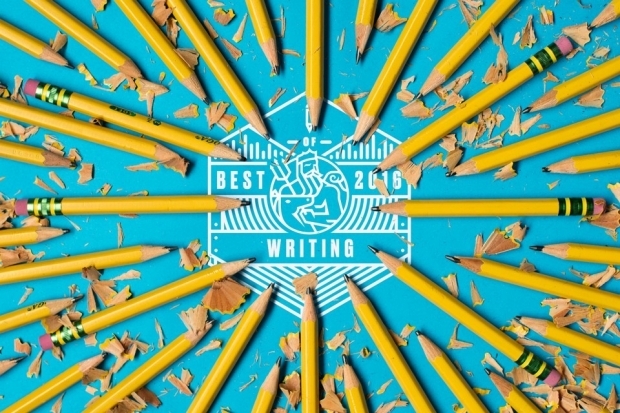 It boasts 90 pages of literary agency listings – that's nearly twice as many as you'll find in the Writer's Market, which has only 56 pages of literary agent listings; and is more than double the number of pages of literary agent listings in the Writers' & Artists Yearbook, which has a mere 40 pages of listings. 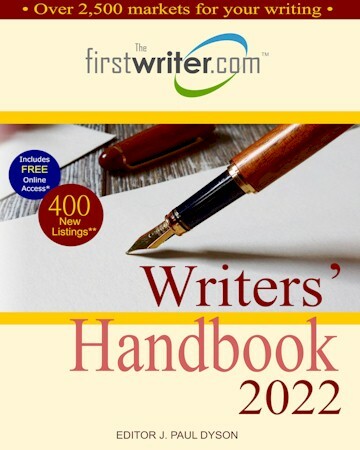 And with firstwriter.com's Writers' Handbook 2017 costing only $17.25 / £11.49 it's a lot cheaper than either the Writers' Market ($49.99) or the Writers' & Artists Yearbook (£20.00). Jill Corcoran Literary Agency, in an effort to both extend its reach in the children's book market and expand into the adult market, has announced the addition of four new agents. 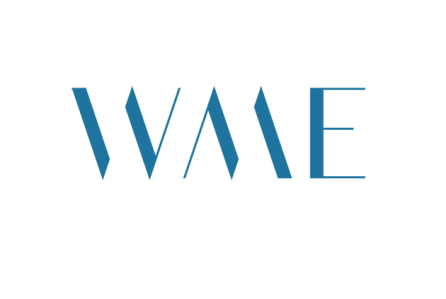 WME has promoted 18 people to partner, across film, television, music, non-scripted television, endorsements, and books. In New York, Claudia Ballard from the books department, Josh Bider in non-scripted television, and Strand Conover in endorsements were named partners. 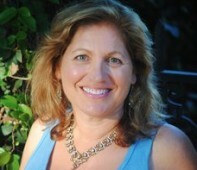 Shari Lewin, an agent who focuses on endorsement deals for the agency’s country music artists, was also part of the group. 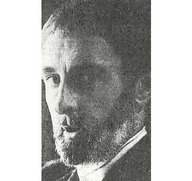 Doris Lessing’s literary agent Jonathan Clowes has died aged 86. He died at his home in France this morning (Friday 18th November). He leaves a widow Ann Evans, director of the agency, who he had been married to since 1981. Send query by email only, directly to one of the two agents -- see website for both email addresses. No attachments, picture books for children, or approaches by post. No response to queries not directly addressed to either one of the agents. Send query letter in the body of your email. Response not guaranteed unless interested. Publishes unconventional books across a broad range of categories. Query one editor directly (see website for list of interests and specific contact details) by post with SASE or by email. Limit query to one page and include sample chapters if available. Poetry magazine with a voice of "illumination, compassion, humanity, and reason", publishing continually online and sporadically in print when a volume is full. Send submissions by post with SASE or by email (preferably pasted into the body of the email). See website for full guidelines. Almost 20 years ago, a novel about a boy wizard began to fly out of bookstores, first in the United Kingdom, then around the world. By 2007, with publication of the final volume, the seven-book “Harry Potter” series was a global juggernaut. Along with attendant movies, merchandise and theme-park attractions, the series transformed its initially unknown author, J.K. Rowling, into an iconic billionaire — and the children’s book industry into a publishing force majeure. 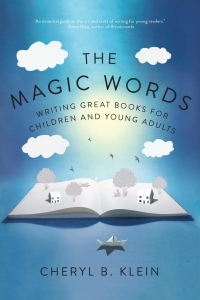 How did Rowling manage to write novels that connected with so many young and adult readers? And could this magic happen again? 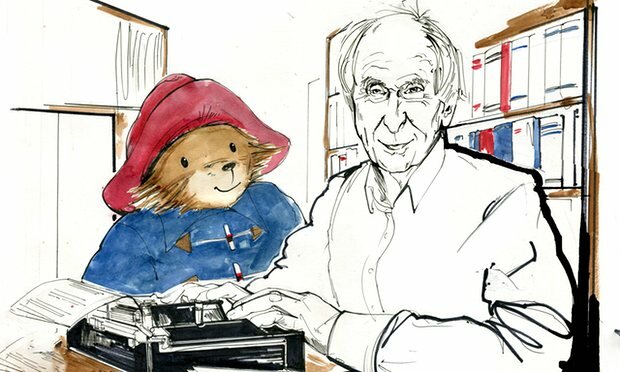 I have been writing every day of my life, seven days a week, for almost 50 years. Even Christmas Day. But I still enjoy it. I have lived in the same house for the last 30 years and I have written in the same room ever since. When I first came to London, I went on a canal boat ride in Little Venice and I remember going past the street where I live now, thinking: “This must be a nice place to live.” I never dreamed that I would one day live here. My writing room is a cosy, book-lined room, with a dark wooden desk and a window overlooking the garden. There is a little Paddington bear watching over my desk. I am happy here, although on some days, there is rather a lot of traffic on the road and the river and it can be quite noisy.